CCTV Security and many more. 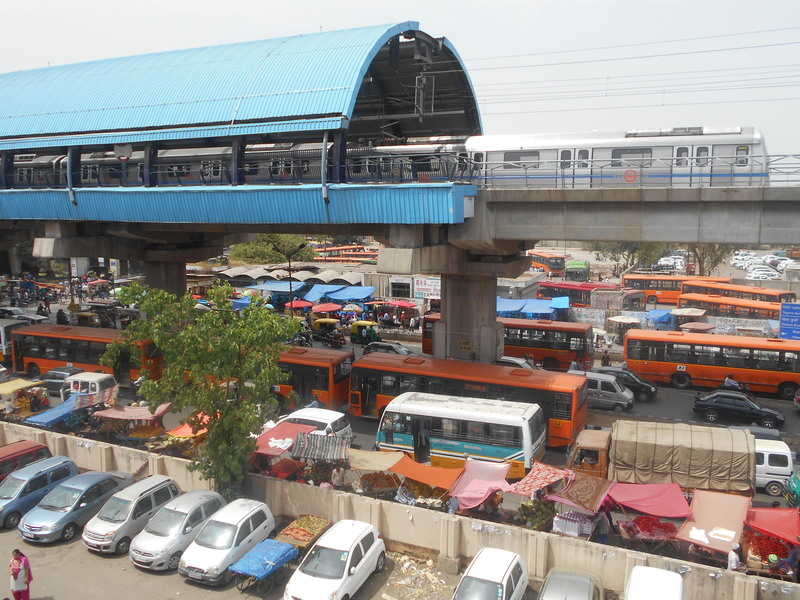 opposite to East Uttam Nagar Metro station and uttam nagar Bus Terminal ON MAIN NAJAFGARH ROAD. Safe and Secure place !!! Water and Electricity charges included in package. 3 R.o System [ 24 Hours Water Supply ] . 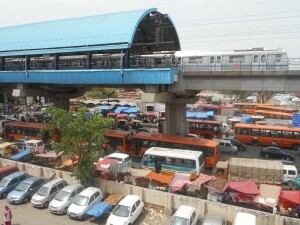 Everything is just Walk able Distance like supermarket, Hospital, metro station, bus stop, and restaurants. Feel like home away home. Fully Air condition room is available for Boys, Students & Working Person on Single Sharing, Double Sharing & Triple Sharing for short time & long time duration in Uttam Nagar, Janakpuri, West Delhi. PG Suits the Budget & is affordable for Students & Working Persons. 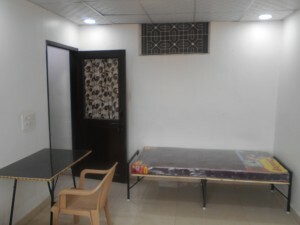 Gurukul Pg provide Air Conditioned PG Rooms with 3 times food :- Breakfast, Lunch, Dinner. We Provide Rooms as Single, Double & Triple Sharing with Fully Furnished Bathrooms. 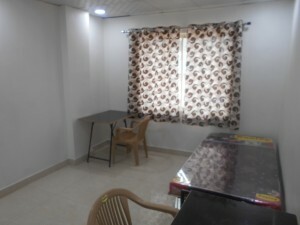 Also Includes Furniture Like :- Bed, Table, Gadda, Chair. 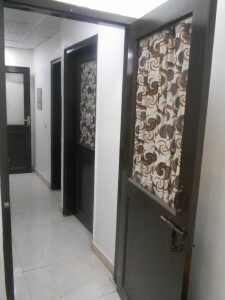 Gurukul Pg is nearby to AAkash Institute, Baluja Insitute, Competition Gurukul, Target PMT, 5 Mint Walking from Uttam Nagar East Metro Station & Uttam Nagar East Bus Terminal. 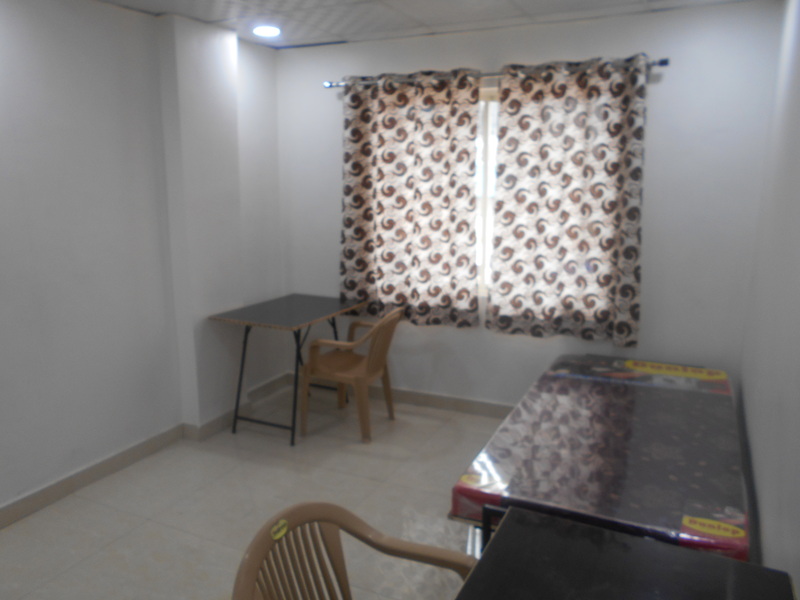 Gurukul Pg is the One of Best Fully Furnished AC/Non-AC Pg in Uttam Nagar inducing all Facilities like Bed, Table Chair, Separate Almirahs.